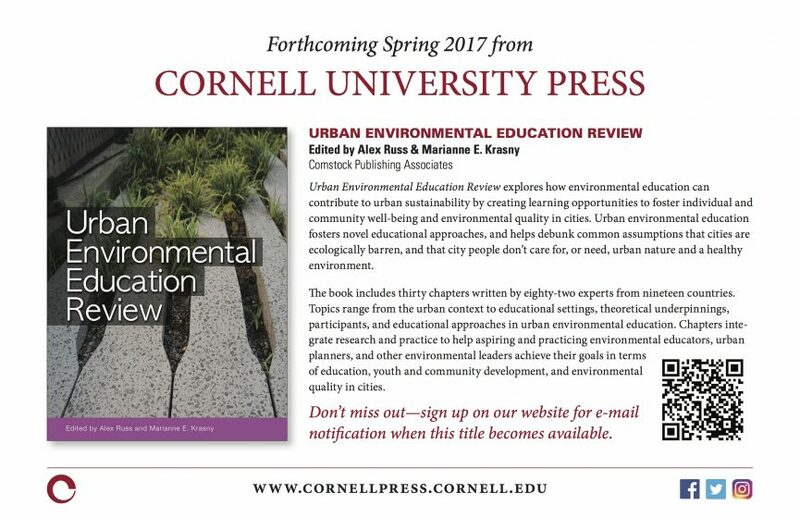 Here we publish 10 pre-release chapters from the book, URBAN ENVIRONMENTAL EDUCATION REVIEW, to be published by Cornell University Press in 2017. See the 10 here. Around the world, urban environmental education programs care about human well-being and ecosystem health in cities, where the majority of humans now live. Through various approaches, urban environmental education is one of processes that aims to make cities more sustainable. 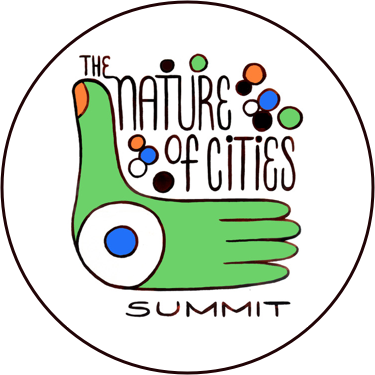 While there is a huge diversity of urban environmental education programs—from those provided by NGOs, communities, botanical gardens, parks, zoos, schools, universities, libraries, businesses, governmental, and other organizations—this field can be strengthened by integrating with practical and research ideas from other fields, such as urban planning, environmental art, adult education, and green urbanism. To advance urban environmental education and better understand its role in urban sustainability, the Cornell University Civic Ecology Lab, through the EECapacity project, assembled a team of 80 scholars and professionals from around the world to contribute their expertise and research. The 30-chapter book will be useful in university courses to help prepare future urban environmental educators and leaders, and for the ongoing professional development of current environmental educators who want to reflect on urban environmental education programs, including their goals, urban settings, urban audiences, urban issues, and theoretical aspects of urban environmental education. Given the international nature of the book, we expect it will be in demand in various countries. The book will be published by spring 2017, but we have a permission from the Cornell University Press to share 10 selected chapters for free. Preliminary reference: Russ, A., and Krasny, M. (Eds.) (2017, in press). Urban Environmental Education Review. 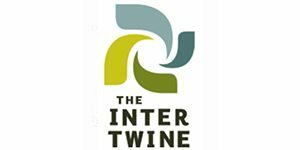 Ithaca, New York: Cornell University Press.